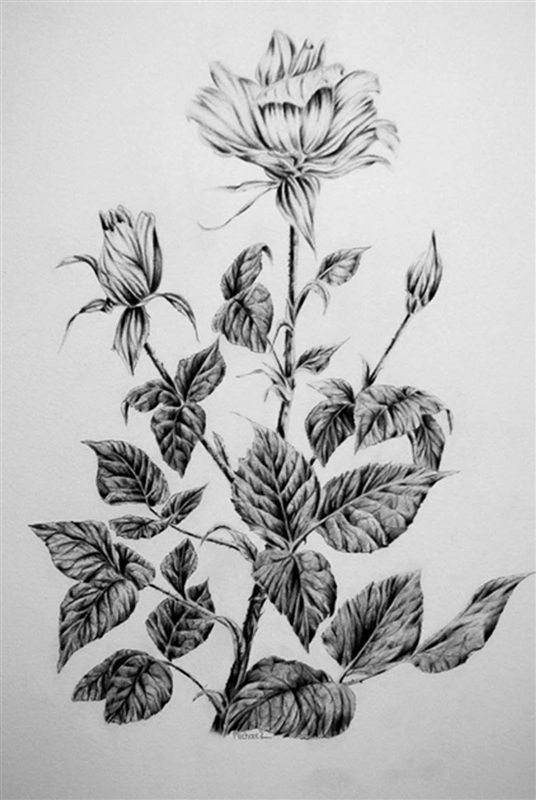 This workshop is ideal for those wishing to learn a range of skills relating to drawing magnificent plants and flowers. 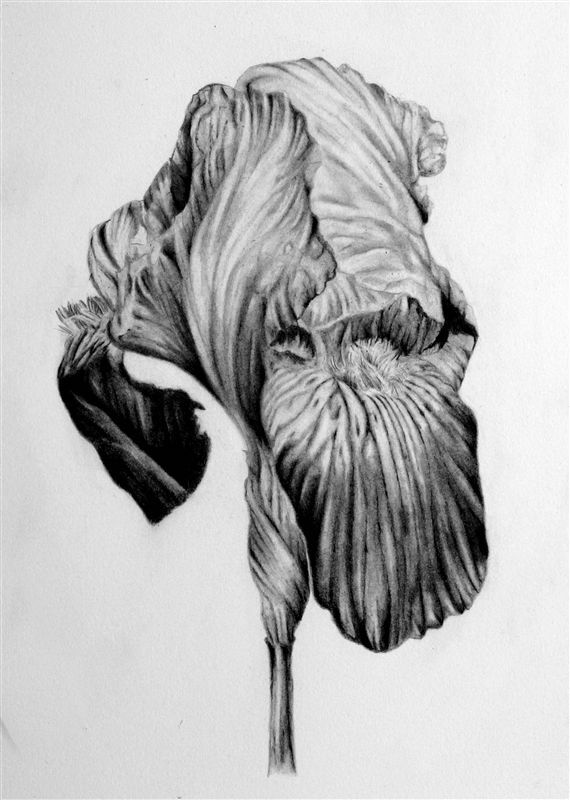 Students will be given step-by-step instructions on how to establish realistic botanical drawings in graphite. The drawing process will be discussed in detail, along with exercises on gesture, contour drawing and blending techniques with graphite to produce three-dimensional form. The workshop is best suited to students with some drawing experience and an interest in botanical art. Discussions relating to the drawing process – along with exercises on gesture, contour drawing and blending techniques to produce three-dimensional form. Step-by-step project page handouts, demonstrations and personal interaction with each student will provide continuity and structure to the workshop.